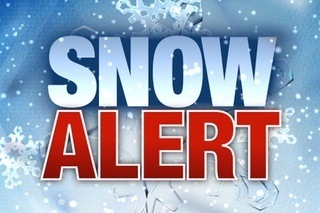 Due to the uncertainty of what the snow storm will bring, CDW will be closing at 5:30PM tonight. Please check the list below for the following class alterations. Track 2 Hip Hop: Bring a friend to dance will be scheduled for November 29th for Thursday Classes. A Make up class will be scheduled for missed Track 2 Hip Hop. Teen Contemporary: Bring a friend to dance will be scheduled for November 29th for Thursday Classes. A Make up class will be scheduled for missed Teen Contemporary. Stay safe & warm with the first snow of the season!